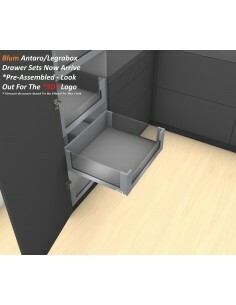 Grey Antaro Space Tower Internal Drawer Sets, X4 "D" Height & X1 "M" Height Drawer. 300, 350, 400, 450, 500, 550 or 600mm widths. 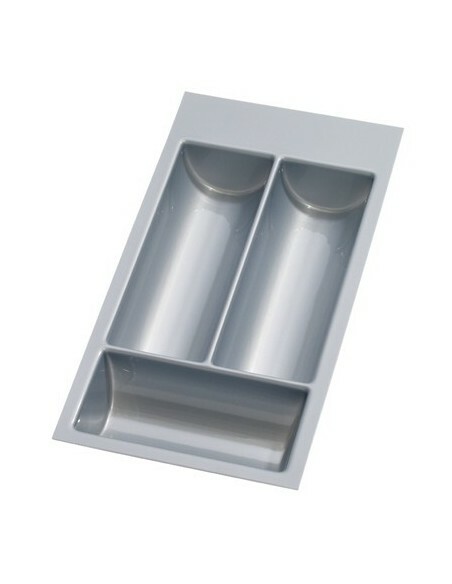 Grey, finish, Glass Sides, All sets are designed for the external cabinet width size i.e a 400mm drawer will suit a 400mm external sized unit. Available in 450 (453) or 500mm (503) depths. 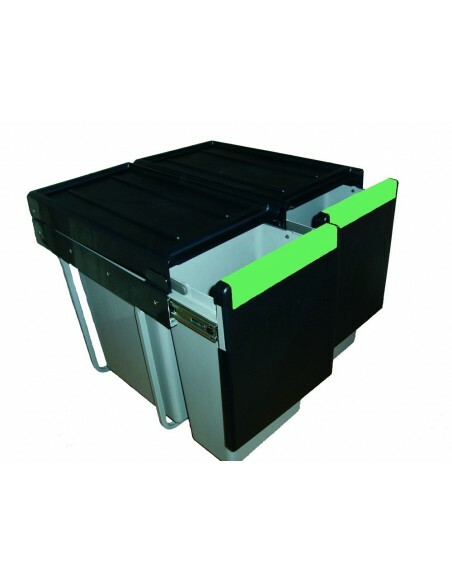 Our Antaro full sets are now pre-assembled for our customers easy of fitting & free fibre drawer matting. Please order hinge packs separately if required. 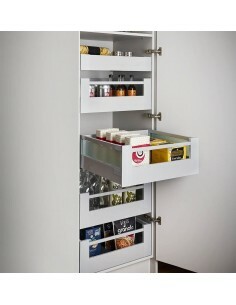 500mm Depth, Suits 400mm Units - Grey - Blum Larder Drawers. Glass Design Sides, Drawer Set X1 "M" Height & X4 "D" Height. 500mm Depth, Suits 500mm Units - Grey - Blum Larder Drawers. Glass Design Element. 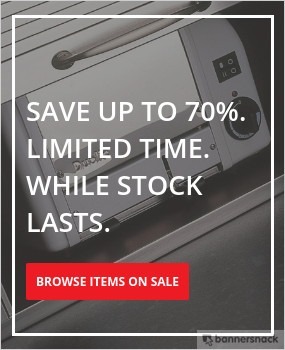 Drawer Set X1 "M" Height & X4 "D" Height. 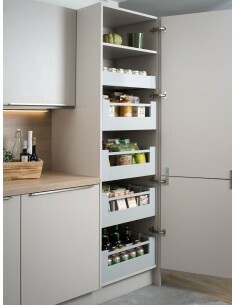 500mm Depth, Suits 550mm Units - Grey - Blum Larder Drawers. Glass Design Element. Drawer Set X1 "M" Height & X4 "D" Height.